The Council has agreed that it wants the next European Parliament elections to take place on 23-26 May 2019. On 20 March 2018 it decided to consult the Parliament on a draft Council decision fixing these dates for the next EP elections. 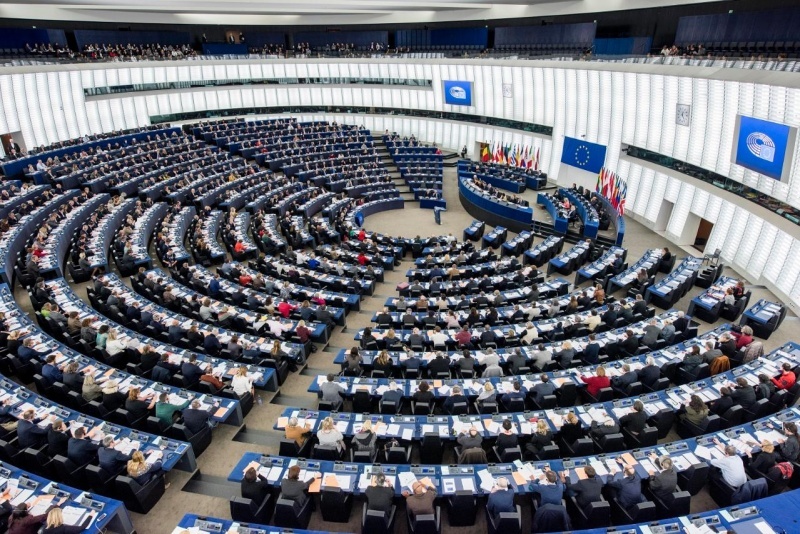 Elections to the European Parliament take place every five years. Under the 1976 Electoral Act, the next elections to the EP should take place from 6 to 9 June 2019. As member states deemed it 'impossible' to hold the elections at that time, the Council unanimously agreed, in accordance with the Electoral Act, to choose alternative dates for the elections. After receiving the Parliament's opinion, the Council is expected to formally adopt its decision before the end of June. The last European Parliament elections took place on 22-25 May 2014.